When designing a new device, one of the decisions that medical device makers are faced with is choosing a connector and mating receptacle. 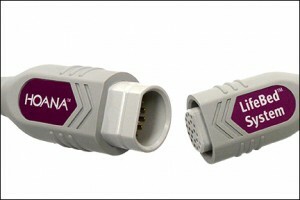 For some applications, a standard, or off-the-shelf connector, is a viable option. For other applications, a custom or hybrid connector may be more appropriate..
Safety may be enhanced by designing a custom connector. Unique pin-to-socket patterns or connector shape can prevent mating by incompatible connectors thereby enhancing safety. A custom connector will typically involve engineering and tooling fabrications costs. These up-front charges can be a roadblock to selecting a custom connector solution. However, once the costs to design the connector and fabricate tooling are realized, a custom connector can often cost much less than an off-the-shelf connector. With a custom connector solution, each desired physical property can be addressed. A custom connector can be designed so that mate and un-mate force matches specific customer requirements. This force is composed of the friction from each pin and socket as well as the mechanical interface of the connector and receptacle. 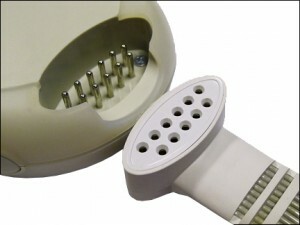 Moisture protection is often a consideration in medical interconnect systems. 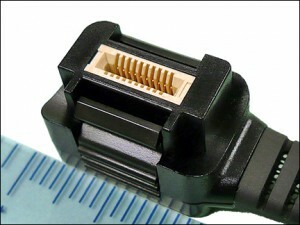 Off-the-shelf connectors typically incorporate shells and pre-molded boots or collars. When these components are assembled into a finished connector, they often do not offer the required degree of ingress protection. 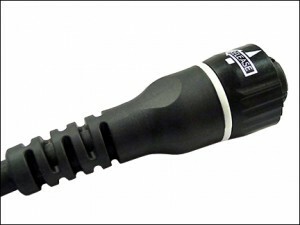 Custom overmolded connectors can be designed with any required ingress protection (IP) rating. Availability of connectors from major manufacturers can also be an issue with lead times of 8-16 weeks being common. Once tooling has been fabricated, the lead time for custom connectors can be much shorter than for off-the-shelf connectors. 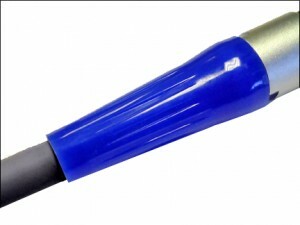 A custom connector typically involves an injection molded hard plastic insulator into which pins, sockets or both are inserted. Termination of conductors to the pins or sockets by solder or crimp is most common. This assembly is then overmolded with a rigid material such as polypropylene which holds the construction together and provides physical strength. 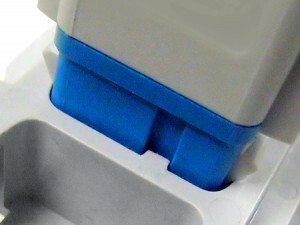 A second overmolding with a material such as a thermoplastic resin or silicone gives the connector the desired color, finish, look and feel. For some applications, a hybrid connector may be the best option. 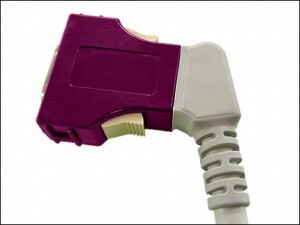 A hybrid connector is an off-the-shelf connector with custom features such as an overmolded grip or strain relief. Design and tooling costs for a hybrid connector can be less than for a custom connector yet the finished product can have the look, feel, and some of the additional performance advantages of a custom connector. 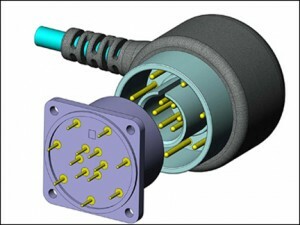 Besides lower engineering costs, a hybrid connector can have a shorter design and development schedule than a fully custom connector design. 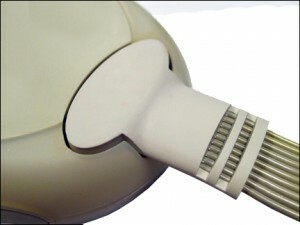 A custom or hybrid connector can provide unique features and benefits for medical devices. 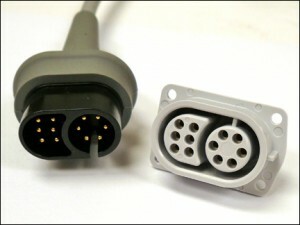 Each design element can be addressed with less need to compromise as compared to using an off-the-shelf connector. Safety and reliability can be enhanced and a custom connector may be a more cost effective solution. However custom and hybrid connectors typically require a greater investment in engineering and tooling than an off-the-shelf connector. Whether you need a custom connector, an off-the-shelf connector or a hybrid connector, the Affinity engineering team can help. Affinity Medical has decades of experience and expertise in designing and manufacturing custom medical connectors and cable assemblies. For additional information, please contact Affinity at +1 949-477-9495 or email to customercare2@affinitymed.com.